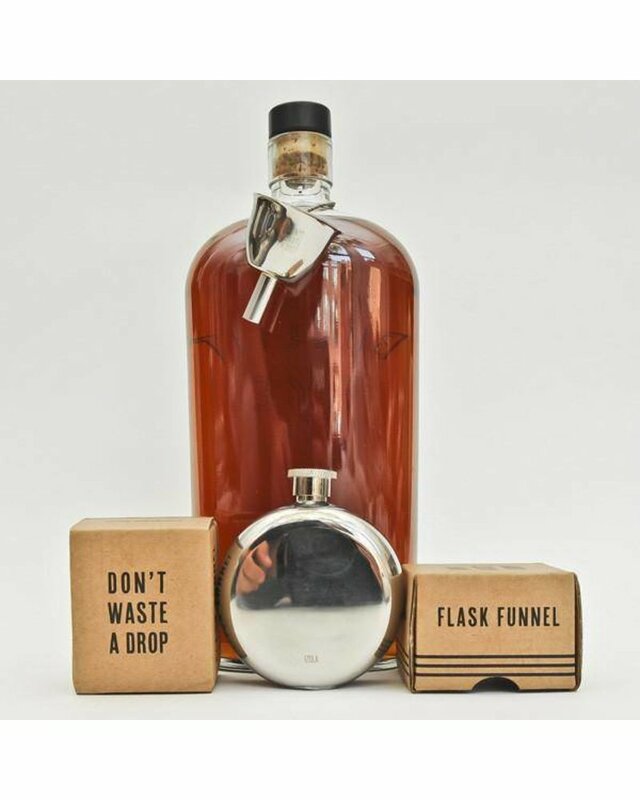 A must-have accessory for your flask. 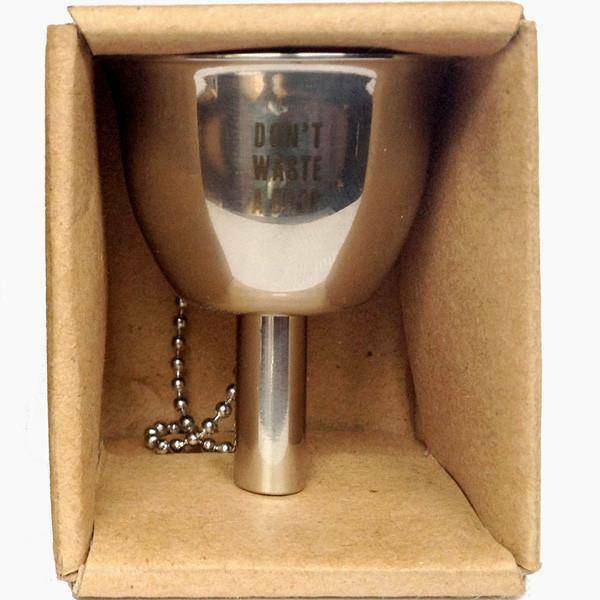 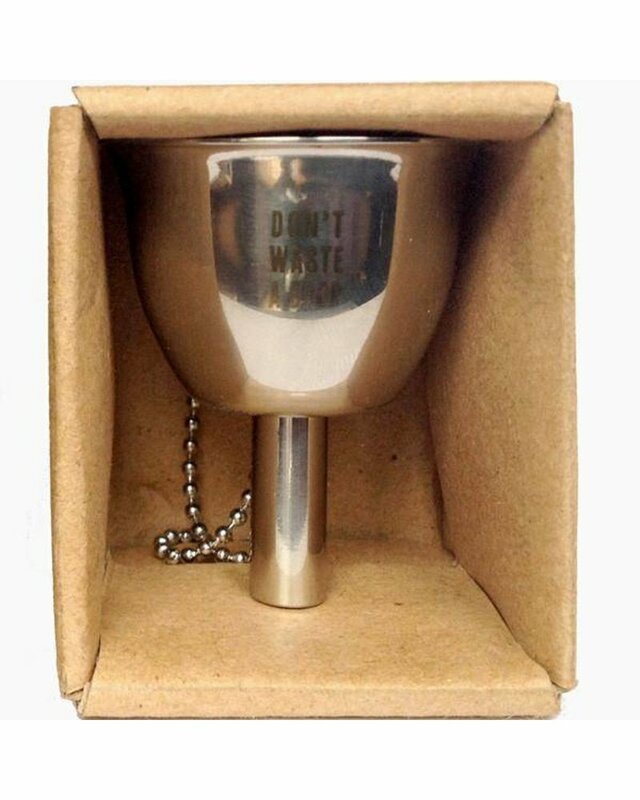 Engraved with the saying, "Don't waste a drop." 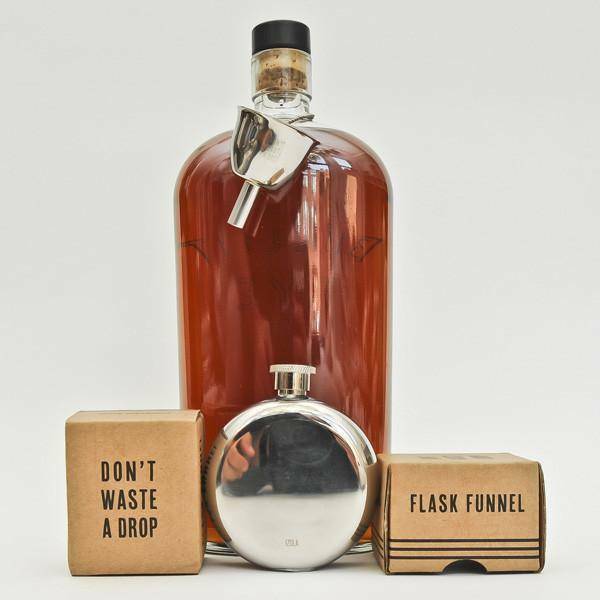 Equipped with a chain to hang over bottles or the top of your flask. 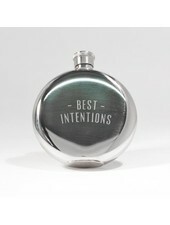 100% Stainless steel.